So much happiness as well as tears shed this morning as many of us dropped off our children to their first day of school for 2014-2015. Unfortunately, we also received a letter from a parent this morning that is quite distressing. 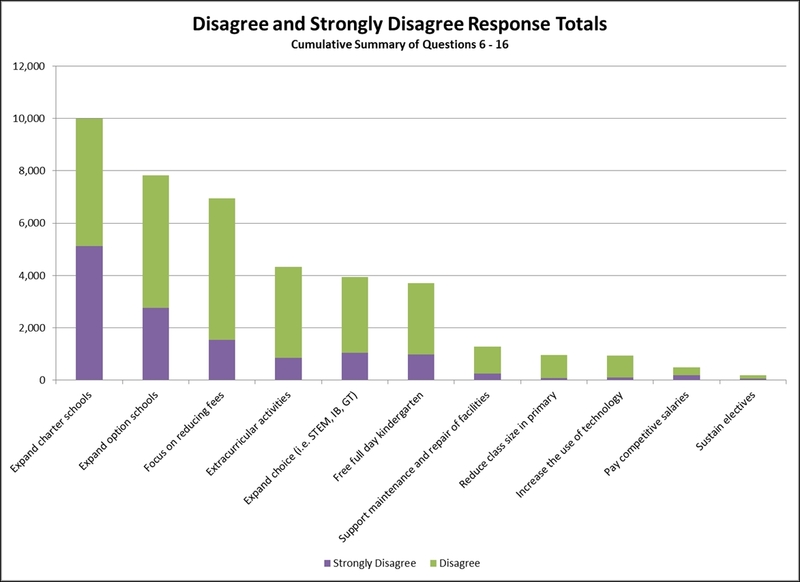 The community clearly spoke through more than 13,000 responses on the survey of priorities and the community also voted overwhelmingly for maintaining class sizes in the 2012 election by approving 3A. Today, as you know, is the first day of school. Normally, it is a day of celebration where my children look forward to a great year of learning. For the first time in the 9 years of having children in Jeffco Schools, I dropped off my child at school with a pit in my stomach and a heavy heart. Why, you ask? My daughter is in the 6th grade at Green Gables Elementary, our school of choice. Her class will be 37 children (yes, you read correctly) stuffed into a very small, windowless classroom (with normal capacity for 25 kids). Every teacher (in district and out), administrator, and other education professional tell me this is a very bad situation, one that will impact my daughter’s education. Also, I (any many other parents) don’t believe that the classroom is safe in the event of a fire or other emergency. 1. Would I accept this type of “education” for my child? 2. If you no longer have children in school, did you ever have this type of class when you were in elementary school? Did your children? 3. How is this education “fair”? 4. How will the children in this classroom achieve the goals we all set for them? 5. Where are the resources for adequate classroom size? 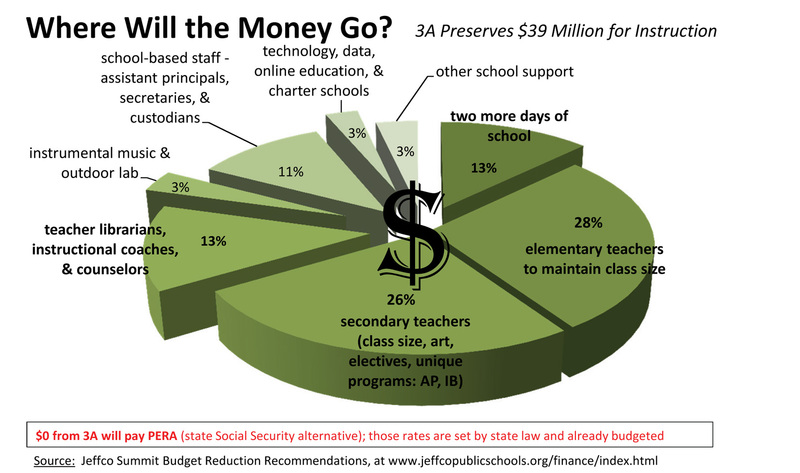 Did you allocate enough as the community identified in the budget survey? I would like to invite each of you to visit this class with me. I would happily provide you a cup of coffee and a donut should you accept this invitation. For the first time, I don’t believe Jeffco Public Schools can provide a safe and quality educational environment for my child and the other children in the class. This is truly a sad day for all. 37 children in a classroom is not what we voted for and not what we were promised when we approved 3A. 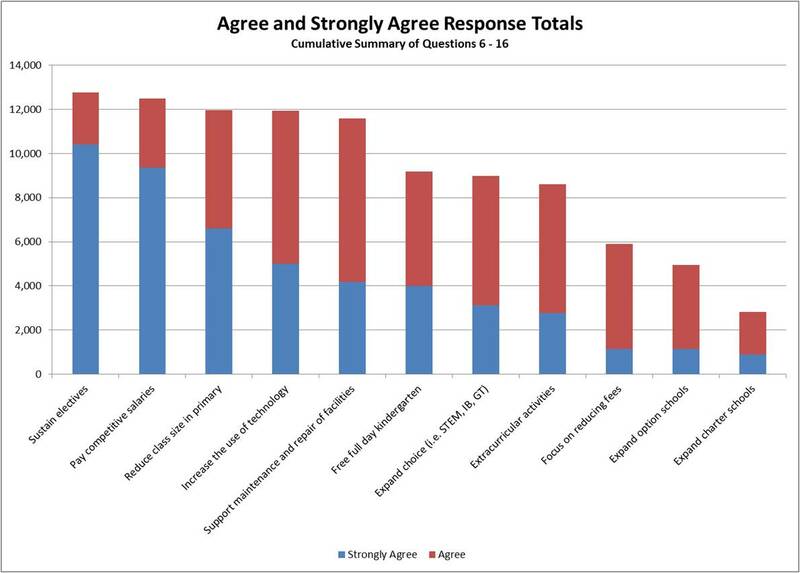 Reducing class size was the third highest priority chosen by the community in the survey. 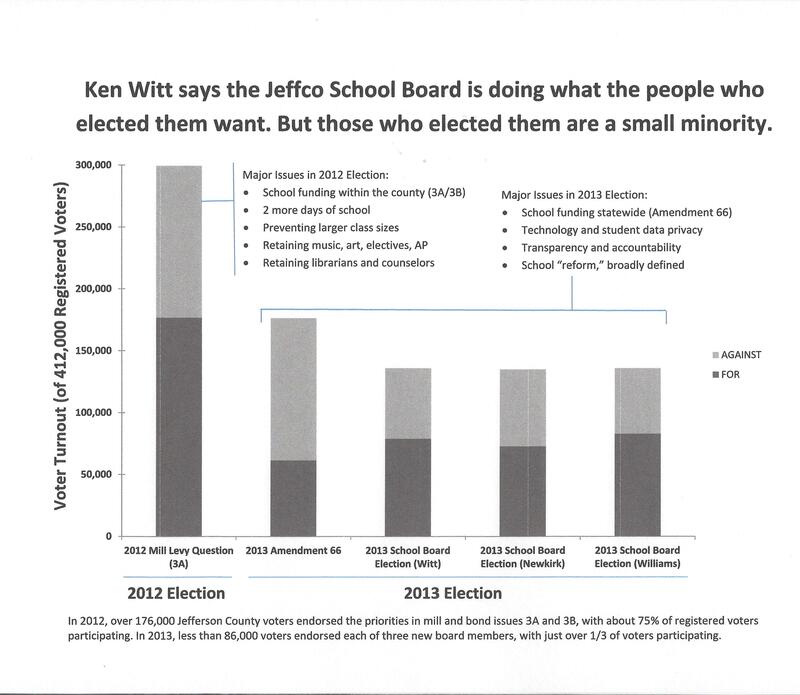 The community has been speaking and advocating but it seems that our Board is not listening or simply not aware of the impacts their decisions are making on other students across Jeffco Schools.